Can we just stop for a minute and talk about how delicious this recipe sounds? Like, seriously mouthwatering, right? I just had to pause to appreciate its goodness because that’s the whole point of this weekly feature: sharing delicious, diabetic-friendly recipes so you can see how simple it can be to manage your health without sacrificing the foods you love to eat! Read on for instructions on from the Everyday Diabetes Meals cookbook so you can start your day with this fantastic breakfast option! 1. Spread nut butter evenly over one side of each bread slice. Sprinkle each slice with hazelnuts, dividing evenly. 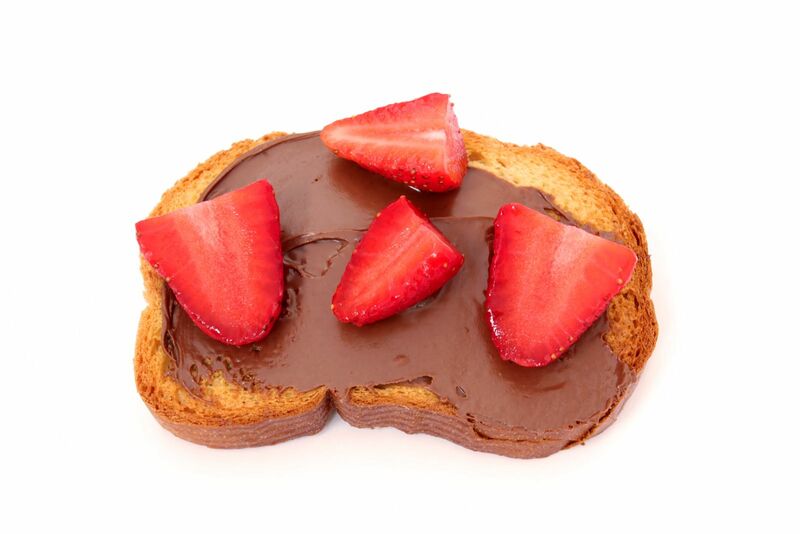 Arrange strawberries over one slice and top with the second slice. Cut in half and serve.